All About Youth Councils – UNITY, Inc. Attention youth councils! It is time to complete your Annual Youth Council Report. This year, UNITY has standardized the report into an easy-to-use online form. 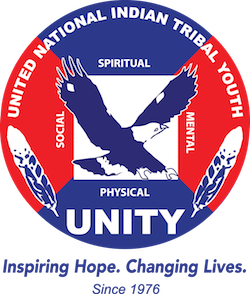 This form will allow youth councils and individual members to submit updated contact information and important highlights of all the great things that UNITY youth are doing across the nation. Please take time to review the form and collect the necessary information. The San Carlos Apache Youth Council (SCAYC) teamed up with the Tribal Health Department on the San Carlos Apache Reservation to issue a warning about Rocky Mountain Spotted Fever. Three people on the reservation have died in the past 14 months due to this bacterial disease, which is spread through the bite of an infected tick. Two members of the SCAYC narrate the two-minute video, which educates tribal residents about the disease and how to take preventive measures. 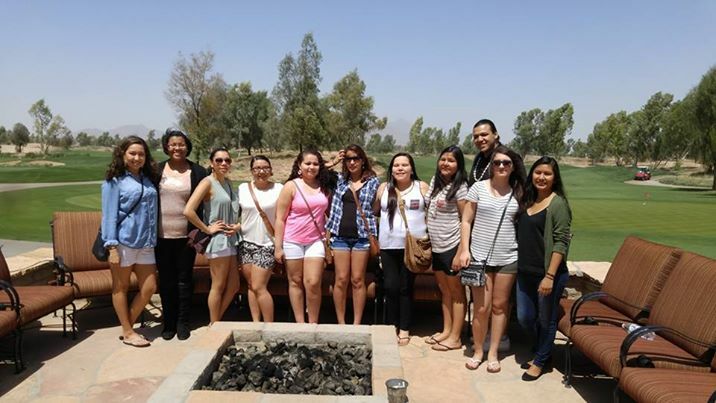 Way to go San Carlos Apache Youth Council! The UNITY YOUth Can! Action Planning Curriculum involves a 10 step action planning process aimed at teaching youth and advisors how to desigh, plan, and implement a service project. You may view and download the curriculum HERE. 2016 – 2017 National UNITY Council Area Representative & Co- President Election Petitions are now available online. On September 11, 2014, UNITY conducted a live online webinar entitled “How to Build an Effective Youth Council.” You may view the webinar transcript, view a PowerPoint presentation and/or listen to the webinar audio by visiting THIS PAGE on the Office of Juvenile Justice and Delinquency Prevention, Online University website. Tribes, schools, and community organizations can reap benefits by tapping the creative, enthusiastic, and insightful ideas and voices of young people. This Webinar explores the powerful benefits of building an effective youth council by engaging and empowering youth voices within your community. The nuts and bolts of how to set up a UNITY youth council are examined.